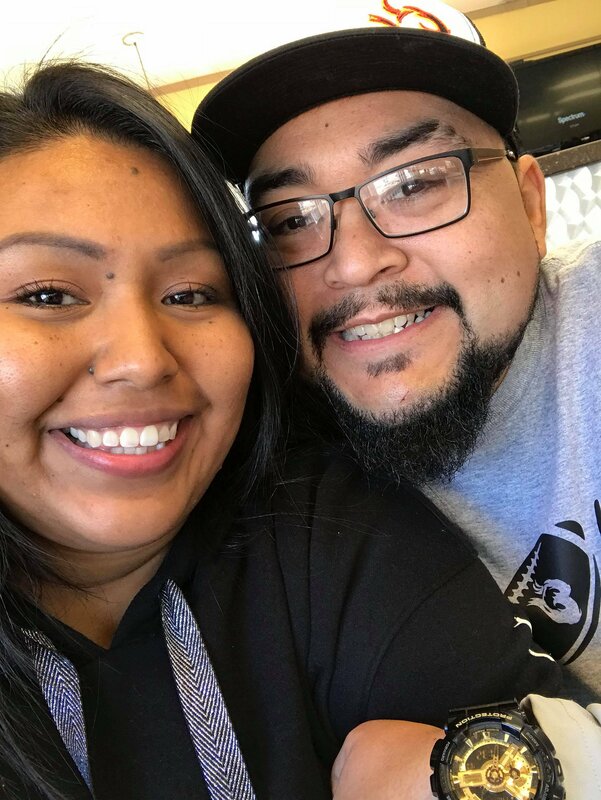 My husband, Benito Gonzalez, is a 32-year-old young man who is very ill. After years of struggling with kidney disease (ESRD), a kidney transplant is his only hope for survival. Benito is a very strong, funny, and outgoing person and he needs our help. The cost of a transplant can be very overwhelming. Benito was born and raised in Temple, Texas. We met in 2008 and have been together ever since. We have an 8-year-old son; he is our pride and joy. 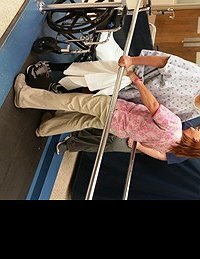 Before the disease took its toll on his life, he worked at a landscaping business while attending college at Texas State Technical College of Waco. Benito eagerly looks forward to returning to work and perhaps even going back to school. Getting regular dialysis treatments, usually three times a week for four hours at a time, will help his kidneys do their job and keep him alive, but a transplant would offer him more freedom and the ability to live a longer, healthier, more normal life. A transplant would also give him more time to do the fun things he enjoys like spending time with his family and friends, going to our son’s football games, going fishing and taking family trips. Together, Benito and our family are committed to seeing him through this transplant. Transplants are life-saving but financially draining. Even with insurance, Benito is facing very high expenses including post-transplant anti-rejection medications of up to $1200 a month that he will need to take for the rest of his life, copays, lab fees and more. 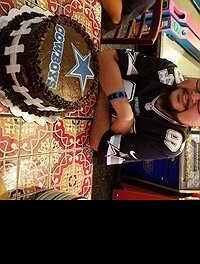 To help with the financial burden of uninsured expenses, a fundraising campaign has been established in honor of Benito Gonzalez with Help Hope Live, a trusted nonprofit organization that has been providing community based fundraising guidance to help patients and families in need for more than 30 years. 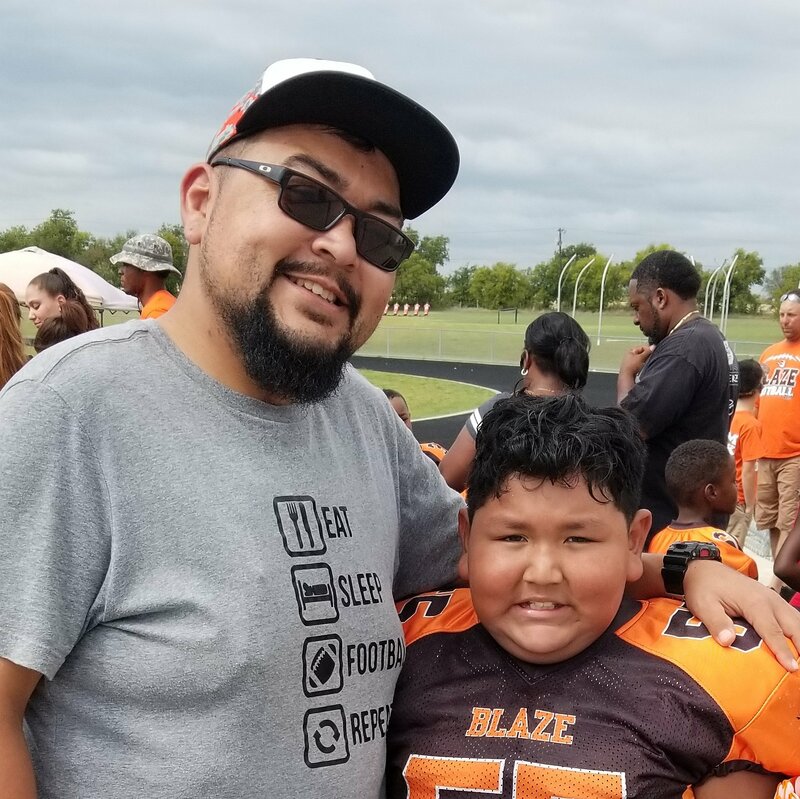 All donations are tax deductible to the full extent allowed by law and are held by Help Hope Live in the South-Central Kidney Transplant Fund in honor of Benito Gonzalez. Donations are allocated by Help Hope Live based on financial need for medical expenses. Please consider making a contribution today.